Product prices and availability are accurate as of 2019-04-26 11:13:58 EDT and are subject to change. Any price and availability information displayed on http://www.amazon.com/ at the time of purchase will apply to the purchase of this product. 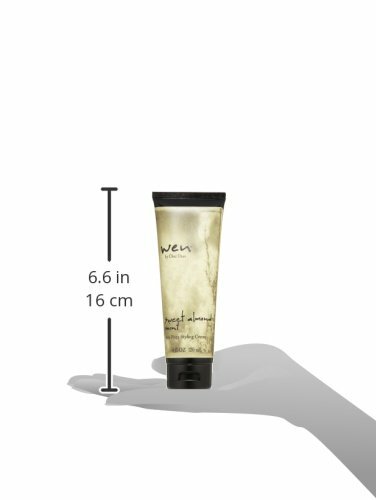 The Wen Anti-Frizz Styling Creme is a multifunctional styling product formulated to tame unruly strands while giving hair moisture, body and shine. It’s a light-weight all-in-one formula that helps make your hair more manageable and protect it from heat styling.